ABC&apos;s Scandal is no longer merely a social media hit. The fast-paced sudser is a bonafide ratings juggernaut. While 10.5 million total viewers watched the premiere (Live + Same Day), an additional 2.8 million were added from timeshifted viewing (Live + 3 Days). Three million people tuned in for the encore episode of the Season 3 premiere and 1.4 million watched the Shonda Rhimes vehicle on ABC.com and Hulu during the first five days. 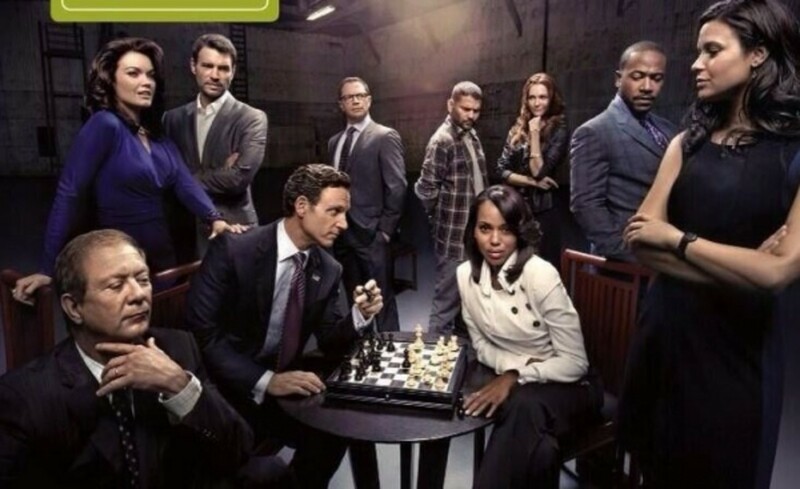 Year to Year: Scandal’s total multiplatform viewing grew by 91% over its season premiere last year. Even without the inclusion of this year’s encore, Scandal’s TV viewing grew 51% and online viewing nearly tripled (+186%). 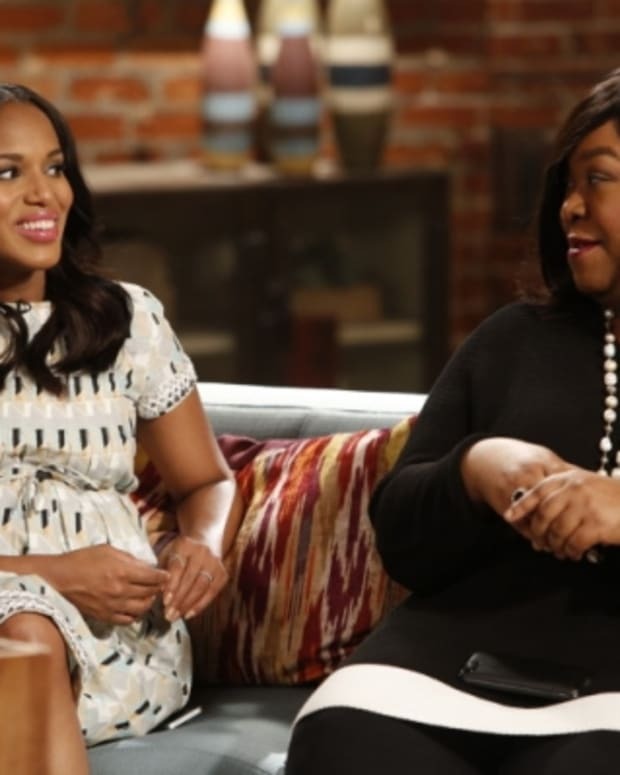 Olivia and Fitz Alert: Scandal's Kerry Washington and Tony Goldwyn to Appear on The View Today!